i. Package is one of the most important concerns. Dominantly, job seekers expect around 15 to 20% increase in packages in order to make a new move. ii. Employer Brand is one of the key factors. With the majority of global companies across multiple sectors either has or are opening offices in India, the importance of strong employer brands has increased. 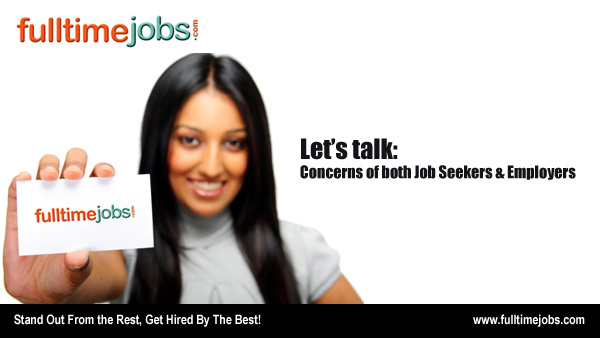 Due to this, job seekers have therefore become keener to work for a company with a quality brand. With this in focus, organizations need to invest in developing their brands.